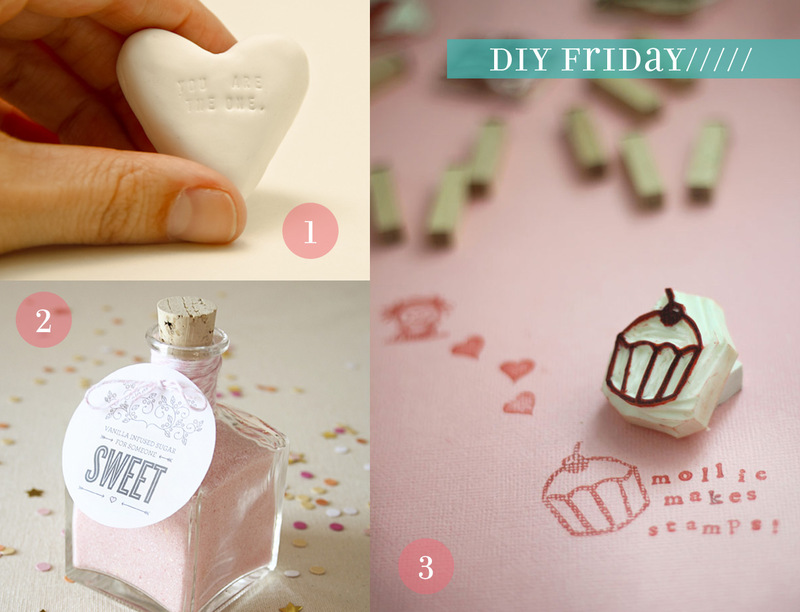 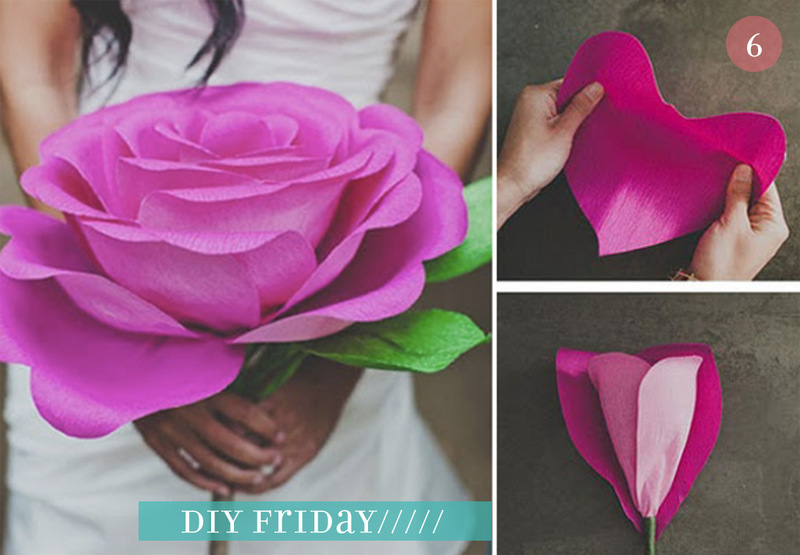 With Valentine's Day right around the corner, there have been loads of cute DIYs popping up all over the blogosphere, but these six were my favorites from the past week, full of color and sweetness. 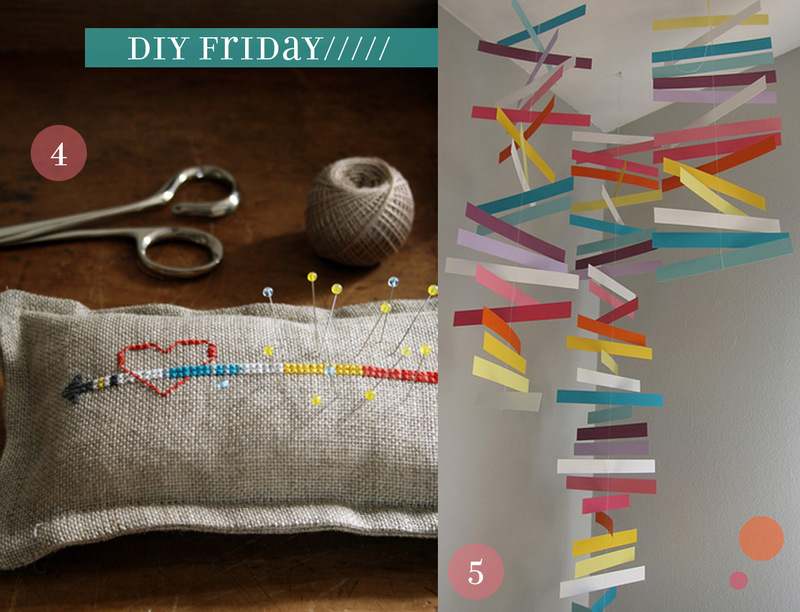 I hope they inspire you toward a crafty weekend! I love them all... Brillant/charming ideas!